At The Twins Landscaping LLC, I provide landscaping design to residential and commercial clients. When it comes to residential or commercial landscaping in Yuma, AZ, my team and I are committed to providing results that exceed your expectations. 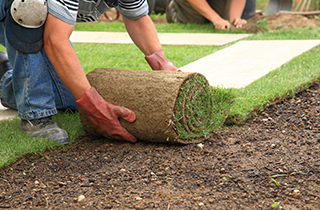 You can get the best landscaping specialists to transform your unattractive lawn for less. Head on over and see me at The Twins Landscaping LLC today! 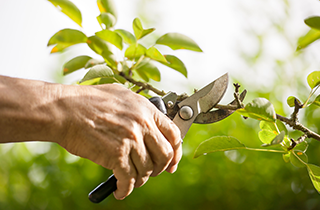 Trimming and removing trees by yourself without proper training and equipment can be very dangerous. Why put your safety at risk when you can have industry experts to do the job for you? Drop by The Twins Landscaping LLC today and tell me about your tree service needs! Property owners trust the weekly maintenance solutions that I provide at The Twins Landscaping LLC. A beautifully landscaped lawn provides many benefits to property owners. 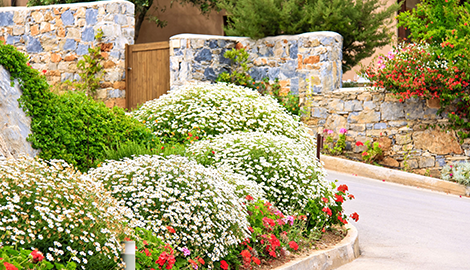 First, it boosts the aesthetics or curb appeal of your home. It is very satisfying to come home to a beautiful home at the end of a very long day. 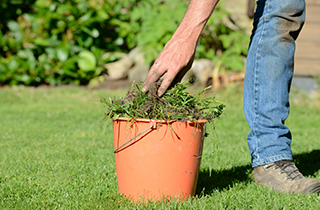 A well-maintained lawn provides a place where you can relax and just let go of the day’s demands. 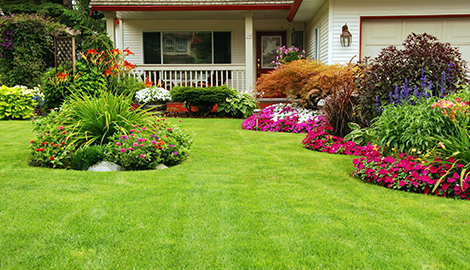 Second, professionally landscaped lawns boost the overall value of your home. You may have heard or read about this many times before, but it does not make it any less true. If you plan to sell your house, a clean and beautiful lawn goes a long way to helping you get a great price for the property. Lastly, a well-maintained lawn protects the structure of your home. Landscaping companies use lawn care methods that promote the health of the soil and grass around your lawn, thus preventing erosion. The first thing that you need to do is find the right landscaping company for the job. At The Twins Landscaping LLC, I make the decision easy for you. My company has been in business for 14 years and I am very proud to be the landscaper of choice among hundreds of property owners in Yuma, AZ. From weekly maintenance services to installing irrigation systems, my team and I can get the job done. Your satisfaction is always my top priority. Every landscaping project is more than a job for my team. It is an opportunity to create beautiful outdoor spaces at rates that you will love. Check out The Twins Landscaping LLC today and get free estimates, 5% off my landscaping services!